EN NUESTRAS INSTALACIONES CONTAMOS CON UN PARKING AMPLIO Y GRATUITO. 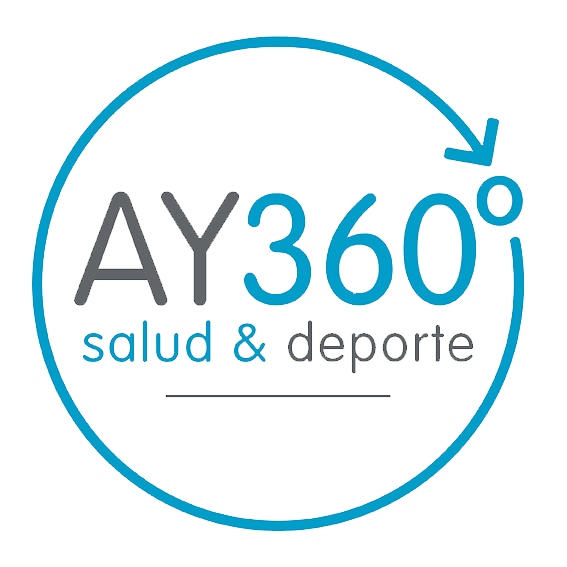 AY360º (FEDERACIÓN ANDALUZA DE TENIS). CAMINAR HACIA PALACIO DE CONGRESOS PARA ENLAZAR BAJO EL TÚNEL LA AVENIDA DOCTOR MIGUEL RÍOS SARMIENTO HASTA LLEGAR A AY360º (FEDERACIÓN ANDALUZA DE TENIS).